“Sometimes it is hard to find superlatives. The Standing Stone is an outstanding conclusion to this wonderful Celtic/Dragon lore saga. Simply brilliant world building, top class storytelling and writing that flows across the page and straight into your heart. In book three of the The Dragonmage Saga, Caymin and Péist must find the hidden talisman that controls the dragons and destroy it, while both defeating the evil pairing that caused the dragon war a thousand years before, and helping her friends fight off the impending Viking attack led by a crazed Christian determined to wipe out the old ways.” Read more HERE. 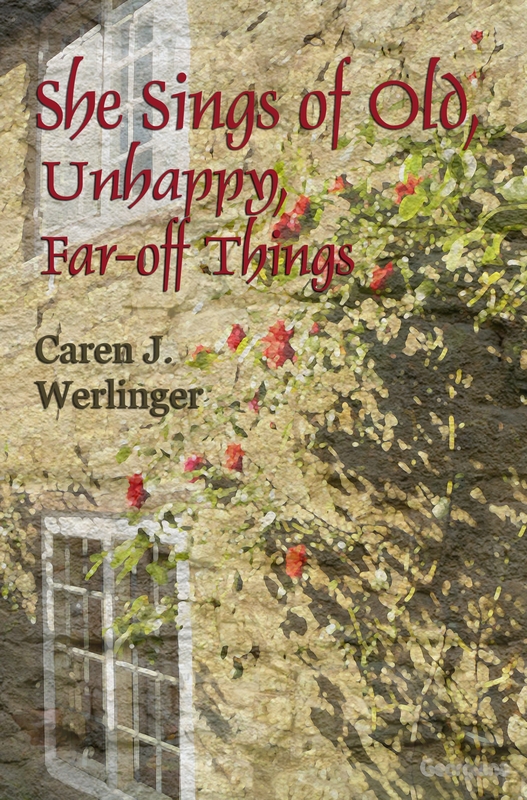 “Caren J. Werlinger’s writing is consistently excellent – beautifully clear and lucid. The plot, both across the series as a whole, and within this book, is superbly developed and amazing in its level of detail. 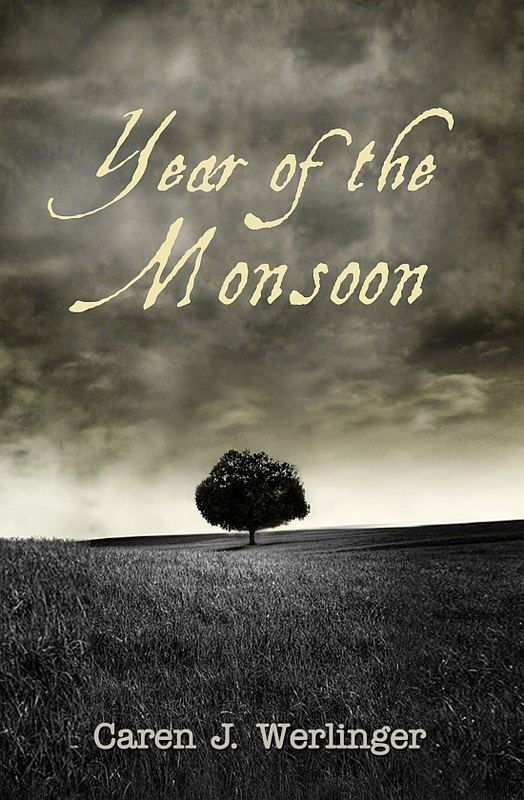 It is paced so that the reader never wants to put the book down. Action scenes that make your heart race, and difficult emotional traumas and personal development for the characters are interspersed with quieter moments of friendship, conversations, and scenes in which we get a glimpse into life in this unique historical and magical world. “It’s always tough to create a believable middle book in a series arc, but Caren Werlinger succeeds brilliantly. The story arc takes Caymin and Péist both through adventures and through moral dilemmas, resolving them while still leaving enough threads open and a developing crisis to take us to the next book. I enjoyed the way Caymin’s character develops and grows, even as the slightly more alien dragon also tries to find his path as he matures. Caymin’s confusion about her attraction to another girl is sensitively and beautifully handled, fitting well into the context of the strong women who have guided her.” Read more HERE. “This is classic fantasy at its best. The world building is excellent, the incorporation of enough reality in the depiction of the lands and creatures grounds it in a history we can recognize, while sprinkling it with dragons, talking animals and portals to dream-worlds and time travel make it imaginary and unreal. 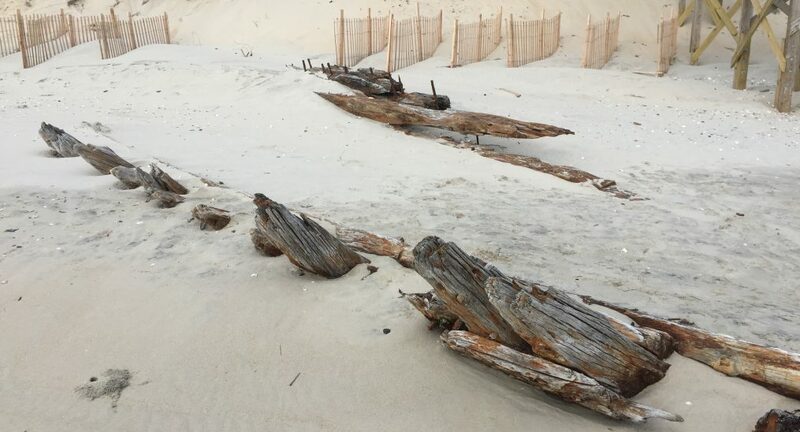 Like many fantasy writers and fans the old days of Celtic and Druid has a built in attraction, calling to something in ourselves from a time both simpler and more complex.” Read more HERE. 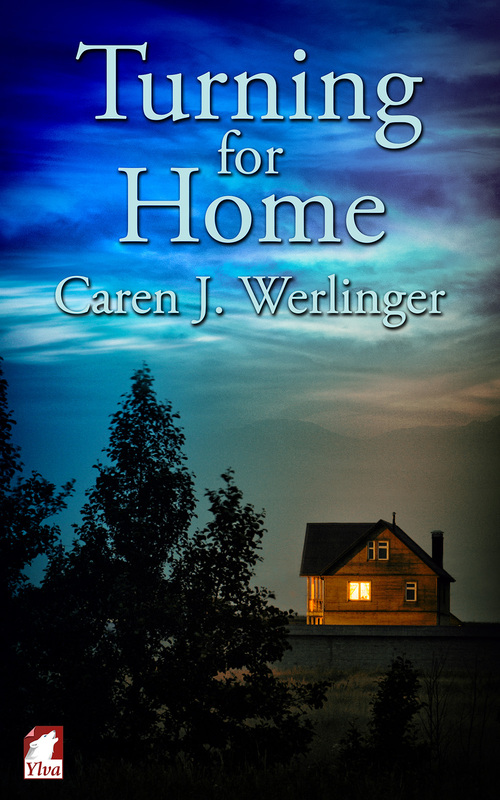 “This is the 6th of Caren J. Werlinger’s books I have read and once again she has stepped outside of the traditional romance genre. After a series of extremely well done lesbian novels and the start of a mage/dragon lore fantasy series, The Beast That Never Was is by far the lightest and most fun of her stories to date.” Read more HERE. When you look in the mirror, what do you see? If you look beyond your reflection, within the deepest parts of yourself and consider your emotions, what might you find? In an imaginative and thoughtful way, The Beast That Never Was leads the reader to think about such questions.” Read more HERE. “When I started reading Rising From the Ashes, I was skeptical. Dragons in Ireland? I went straight to my favorite Irish myth expert, Ali Isaacs, who didn’t let me down. In her blog post, The Serpent in Irish Mythology, she recounts several stories of heroes battling dragons. And best of all, she mentions their Irish name—péista. So when the young apprentice mage Ash meets the strange creature who tells her it’s name is Péist, I knew we were in for some fun. ” Read more HERE. I just adored everyone in it, I laughed, I cried, I relived events from my own past. I hungered for pasta and wine, and donuts and cappuccino. 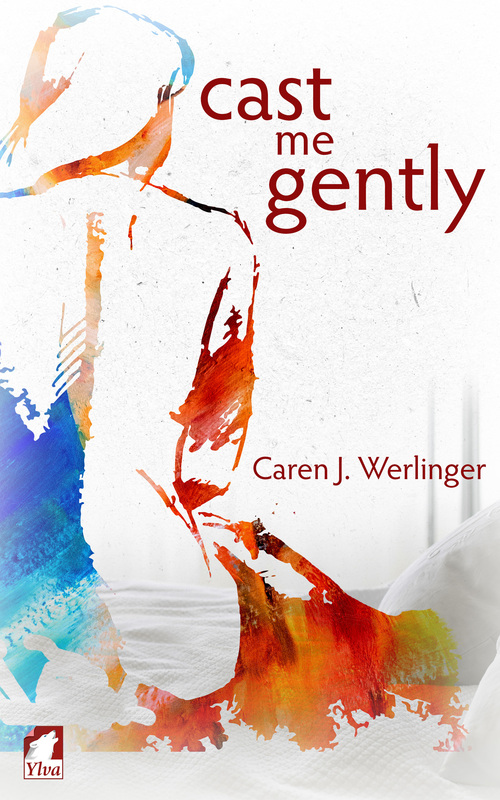 “Another masterpiece from Master Storyteller Caren J Werlinger. Each of her books is so vastly different from the last. I never know what to expect. But the one thing I’ve come to expect and have never been disappointed in is, her writing is consistently good, her stories diverse and they are page turners from start to finish. “You know the kind of book where you deeply root for the two main characters? Like you really care about them? This is one of those. Like Olive Oil and White Bread, this book skips the classic girl-meets-girl and begins with an already consolidated relationship. Leisa and Nan are together for 10 years when the story begins. Just like in any long partnership, their stability faces certain challenges: routine, work, intimacy, secrets, etc. “Is it necessary to say anything about a book after the word “Magnificent” is used? Only if anything else helps to get someone to read this book. If you read the blurb on the cover, just remember that this is not a book about religion, but about how religion can be one aspect that enriches a person’s life. 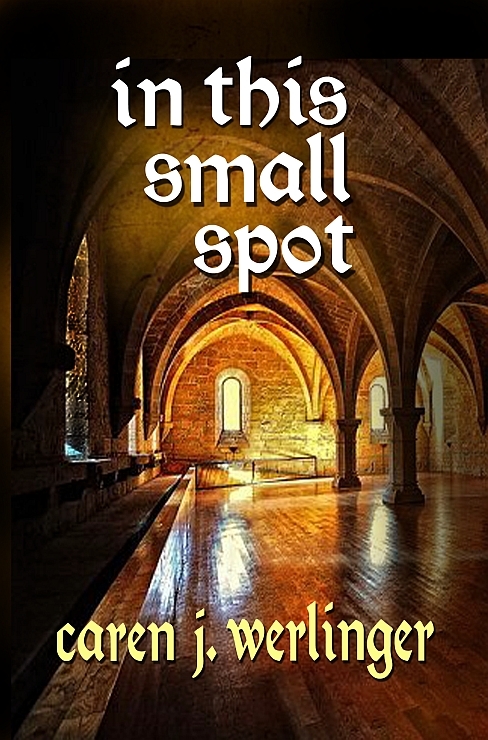 “This is a brilliantly written heart wrenching book about love and loss, set in an Abbey and built around a woman’s battles to survive bereavement and come to terms with her faith. Dr Michelle Stewart looses everything when her life partner dies of cancer. She is adrift and lost in a world she no longer feels a part of. More than anything losing her partner makes her question the point of her vocation as a cancer surgeon, and her faith. She finds St Bridget’s Abbey by chance, feels pulled towards it and the peace it seems to offer. 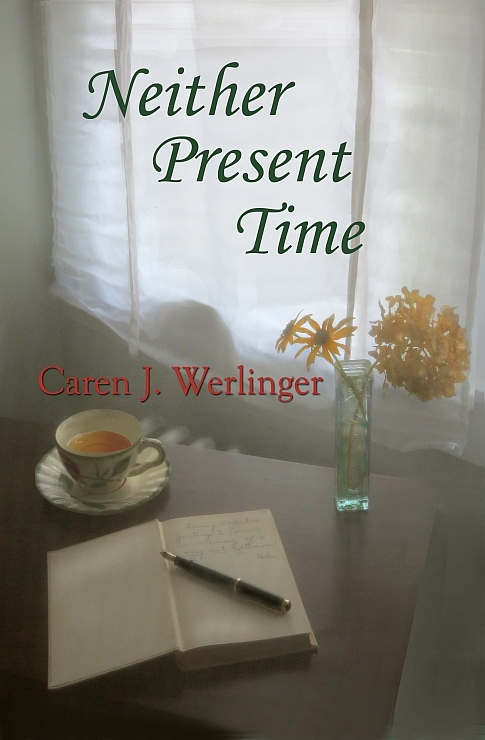 “Neither Present Time was an excellent and very enjoyable read! I loved that the novel had so many layers, and the ways that the different storylines were interconnected. I liked the way that the relationships and lives of Cory and Helen, and Beryl and Aggie paralleled each other in some respects. The lives and histories of the four women over the years are interwoven. The flashbacks were a great aspect of the book. They hardly seemed like flashbacks (the author uses the present tense as an interesting way to distinguish them) and I was always eager to catch up on Cory and Helen’s story. As someone who is fond of old books, I really liked the way that Cory’s book and the inscription played into the story. 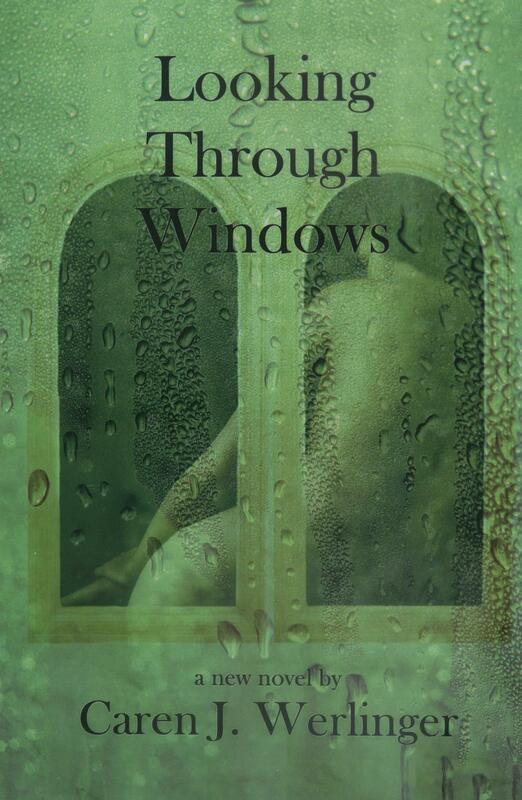 “Such a beautiful, tender book. Beryl has always been there for her family, for her controlling girlfriend Claire, for her job. She forms one thread of the narrative. The other is the passionate love shared by Corinne Bishop and her lover Helen. They are brought together by the serendipitous discovery of an old book, but they are truly united by themes of obligation and responsibility. At its heart the book asks the reader – at what point is it enough, and for these duties to end? What does it mean to share love? 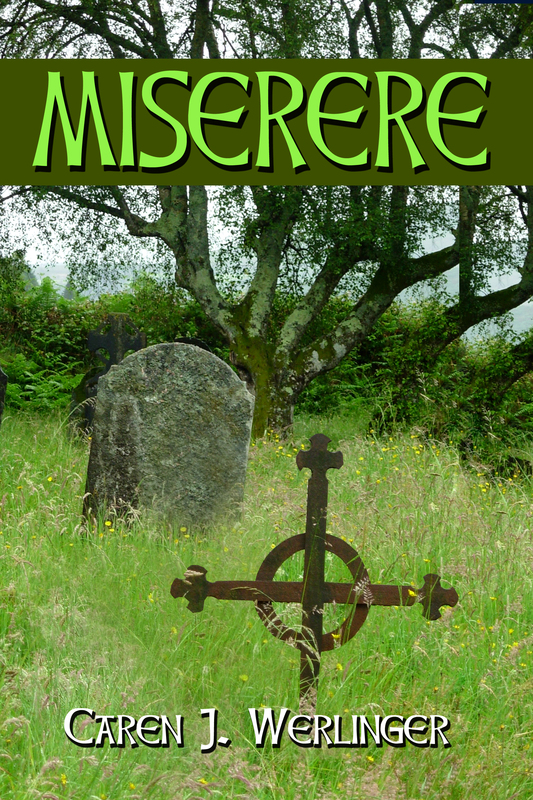 “Miserere is an amazing book. It moves easily between episodes from the different time periods, capturing the feelings and complexities of each era. It addresses instances from US history that are often forgotten or that are fading from memory and makes them feel alive and in the moment. Intolerance, ignorance and the tragic consequences of war are not unique to one period, which proves the point that history has an unfortunate habit of repeating itself. However, it also speaks to how the chain can be broken by the actions of a few good, and determined, people.